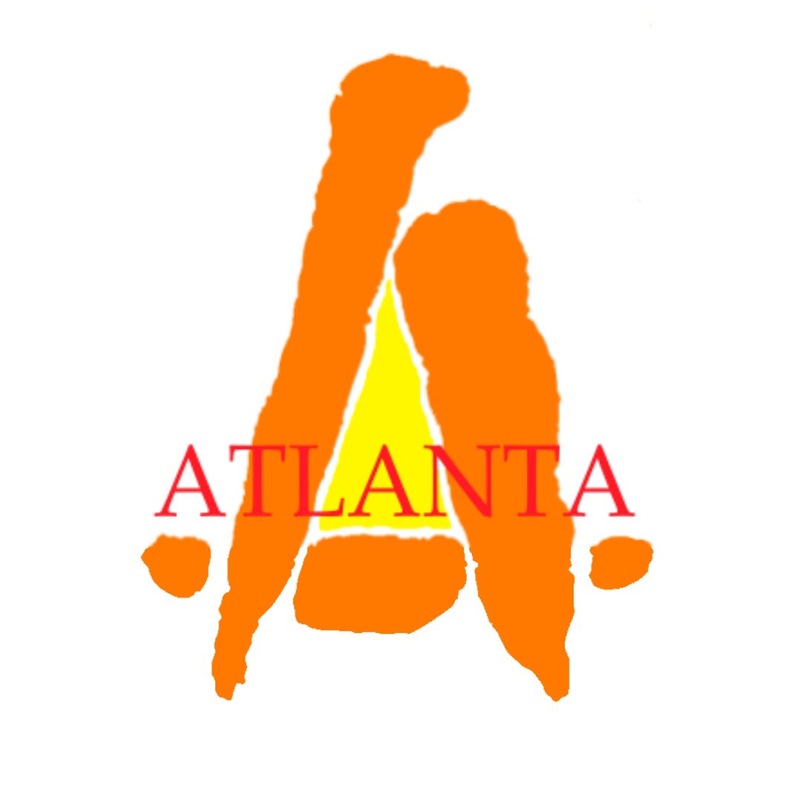 Tintwistle CC are pleased to confirm Atlanta, the Salon in Hadfield, have signed up for Gold Sponsorship for the 2016 season. The club would like to thank Laura and Peter for their fantastic support! This sponsorship will help us to deliver our 5 year junior strategy.